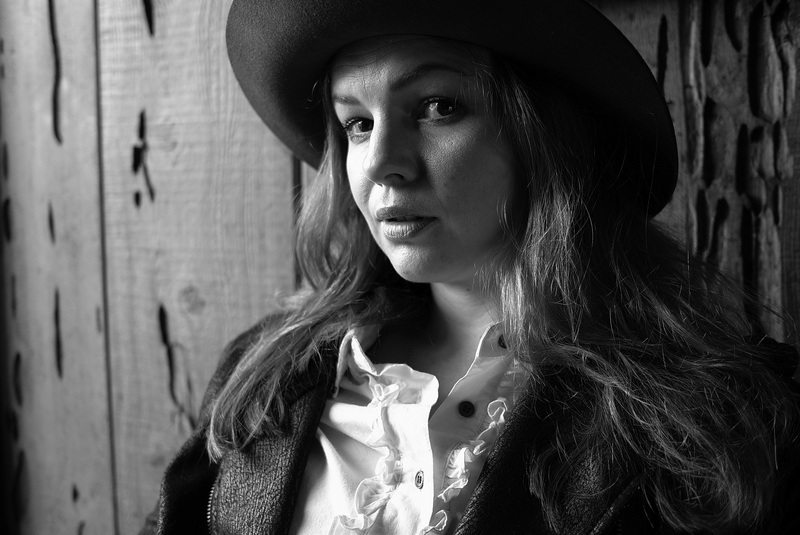 Amber Rose Tamblyn is an American actor, film director, and author. Tamblyn was born and raised in Venice, California and is a 3rd generation Californian. She has been a writer and actress since the age of 9. Tamblyn has been nominated for an Emmy, Golden Globe and Independent Spirit Award for her work in television and film. In 2007, she won the Locarno Film Festival award for Best Actress for her work in the film , in which she starred opposite Tilda Swinton. In television, she later appeared in FOX's ; in film, she worked with Danny Boyle in (opposite James Franco) , as well as working on screenwriter Horton Foote's (opposite Colin Firth) . Most recently, as of 2017, she starred in (written and directed by Darren Grodsky and Danny Jacobs, 2015) , and starred opposite Bob Odenkirk in (released on Netflix, 2017) . As an actor, she is perhaps most recognized in television for her work as Joan on the CBS program , and in film as "Tibby" in In 2016, Tamblyn made her debut as a film director, with (which she also co-wrote, with Ed Dougherty) .Amber's first published poem "Kill Me So Much" appeared in when she was 12, having been submitted by her writing mentor (Poet Laureate of San Francisco 2009) . In the years that followed, Amber self published two collections of poetry, art and photography entitled and . She collaborated with Semina Culture artist George Herms to create a limited edition book of collage and haiku dedicated to Thelonious Monk, entitled, . In 2005, Simon & Schuster published her debut collection of poetry, , which was written over a period of more than a decade. called the book, "A fine, fruitful gestation of throbbingly nascent sexuality, awakened in young new language. " The book won the Borders Book Choice Award for Breakout Writing in 2006. Her work has since been published in , and others. She is the Executive Producer of , an annual poetry concert that showcases outstanding contemporary poets. She is the co-founder of the nonprofit which works to build an audience for unique poetry events. Her second book of poetry and prose, (Manic D. Press) , was published in the Fall of 2009, and was an Independent Best Seller. She currently writes for and is a poetry reviewer for In 2015, HarperCollins published her collection of poems, , a meditation on and tribute to the tragic lives and premature deaths of sundry women actors and child star actresses. The book's forward was contributed by also features original artwork by David Lynch, Marcel Dzama, Sage Vaughn, Kid Koala, Marilyn Manson, and others. In 2012, she married comedian and actor David Cross, with whom she had a daughter in February 2017.